official Stock Firmware Now available for the Oppo Realme 3, in the article you can Download latest tested firmware for the Oppo Realme 3, The Firmware is Flashable with the Download tools, In the article you will learn how you can unbrick your Oppo Realme 3 with in 5 Minut.You can use Official Firmware to unbrick your Phone to Reset Device functions and in Development. 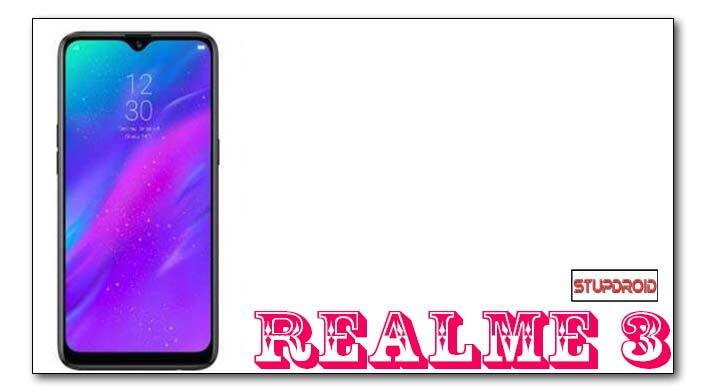 The Oppo Realme 3 is Run on Android 9.0 OS Powered by Mediatek helio P70 Octa Processor, it is a Dual SIM (GSM and GSM) Smartphone/Tablet, Connectivity options include Wi-Fi, GPS, Bluetooth, Infrared, 3G and 4G. Sensors on the phone include Proximity sensor, Accelerometer and Ambient light sensor. Connect your Phone to PC using USB Cable By Pressing VOLUME UP button. Then Click Start to Being the Flashing. Wait until the installation completes. Once you see the “Download complete” Message, you can unplug your phone from PC. So This is a Complete Guide to Flash Oppo Realme 3 using the download tool, if you have any question let me know via Comment.